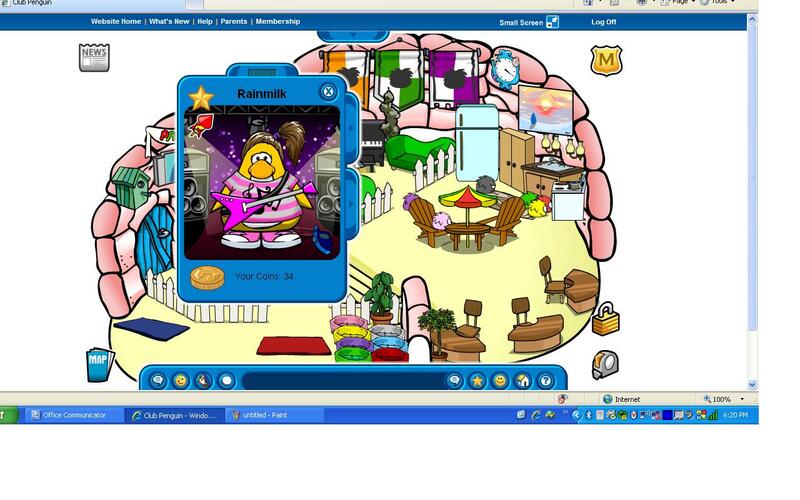 Club Penguin is a safe, virtual world for kids to play games, chat and interact with friends. The card provides you a membership to Club Penguin that once activated includes added features avalible to members only. 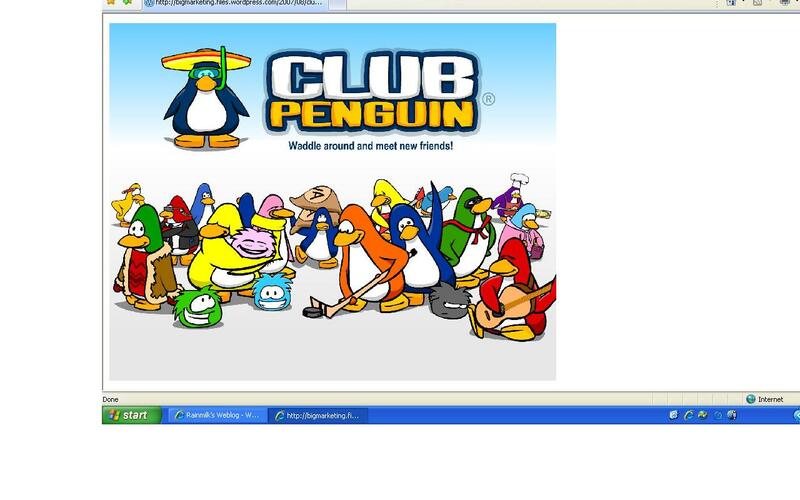 A Club Penguin user account is required to activate the membership. An internet connection is required to play and Internet Service Providers usually charge a fee to provide this access. Do not scratch off the hidden code until prompted to do so online. No refund or excange will be permitted if the code is scratched off. If the code is already scratched off do not purchase this product.